Since its initial release in 2011, Laravel has experienced exponential growth. In 2015, it became the most starred PHP framework on GitHub and rose to the go-to framework for people all over the world. Laravel is a web application development framework for PHP. It makes the task of building a database-backed PHP app much easier than if you simply started from scratch. This framework is open source framework. It facilitates developers by saving huge time and helps reduce the thinking and planning to develop the entire website from scratch. Along with that security of the application is also Laravel take care of. Hence all its features can boost the web development pace for you. If anyone is familiar with the basics of PHP along with some intermediate PHP scripting, then Laravel can craft your work more easily. 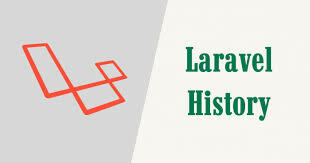 Laravel was developed and created by Sir Taylor Otwell as an attempt for giving an excellent substitute for the older PHP framework named CodeIgniter. And this was because CodeIgniter did not offer such great features like support for built-in customer authentication and proper user authorization. On 9th of July, 2011 Laravel released its first beta version, and later in same month Laravel 1 got released. Other than authentication, Laravel also has built-in support for localization, views, dealing with sessions, routing the request to the specific controller and other amazing features. Since its initial release in 2011, Laravel has experienced exponential growth. In 2015, it became the most starred PHP framework on GitHub and rose to the go-to framework for people all over the world. It is the latest and best web application framework with advanced query syntax that makes web development very simple. It is helpful for developing web applications for different industries like tourism, finance, education etc. Here, are some most important features of 5.0.1 which make this PHP framework an ideal choice for developing various kinds of enterprise web applications. Laravel 5.0.1 comes with an entirely new directory structure. Laravel 5.0.1 uses PSR-4 autoloading standards that mean all the classes are fully namespaced now. In this version, config, storage, and database folders are moved from the app folder in the new structure. Additionally. It offers the new resources folder for containing language and template files. contracts are basically a set of interfaces that defines the core services. If developers wants caching in a package, they can easily do that by using Illuminate\Contacts\cache. It allows developers to do cache programming using the concrete cache class without needs to change the package code. These are some of the most important features of Laravel 5.1 development. Apart from these, there are other features like queue and task scheduling, request object, Laravel socialite etc. With this version, Laravel framework has improved a lot from the architectural perspective. 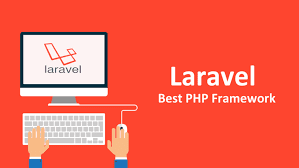 Laravel is a modern-age, open source, and highly flexible PHP-based web application development framework that is used for supporting faster and effective customized web development services. Developed in 2011, the PHP Laravel web development framework is comparatively new. However, with its plethora of attractive features and ease of use, it has managed to become a leading web development option for the web developers around the globe. Right after its advent into the technology world, Laravel has emerged itself to be a colossal web development supportive community offering an array of important learning resources as well as tutorials towards helping out the web developers and programmers across the globe into designing and developing highly interactive web portals and applications. 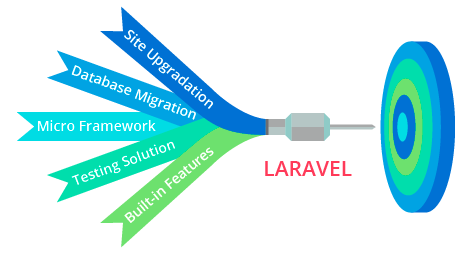 This is the reason why Laravel is used by most of the PHP developers and programmers out there towards shaping the diverse range of highly functional web applications. 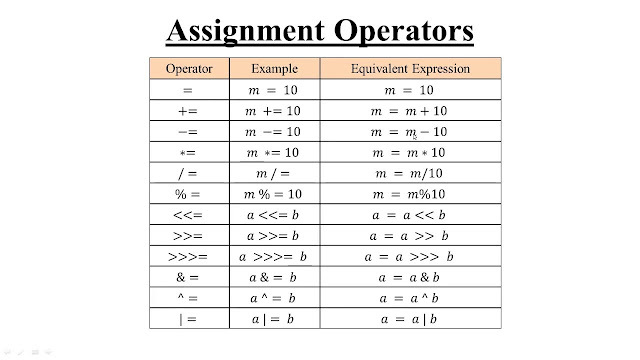 • Presence of object-oriented libraries. → This web application framework makes the development process quite easier. It takes very little time to complete the web project with the help of this software. → This increases the number of online traffic in your website. Now the question is how? Well, this technology is applicable on any browser and device as well. → It incorporates certain flexible features in your applications. It also includes the modular packaging systems. Thus, it will help simplify the website. → You can also create different routes with the name of the same existing route. This is because Laravel can create unique URLs in regards to it. → The PHP does not need special inclusion paths and maintenance. It is due to an auto loading facility contained in this software.